We've already shown you Metal Gear Solid V: The Phantom Pain on PC but we didn't have time to capture some actual gameplay on a mission. Since we were sent the PS4 version yesterday, we played the prologue again and the first missions in Afghanistan. 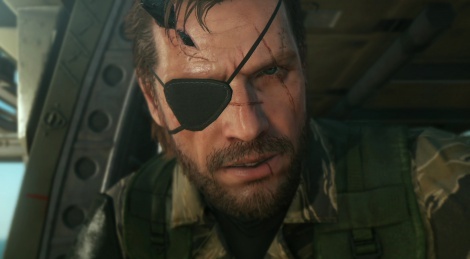 Today's videos focus on those missions, as well as the very first visit to the Mother Base. Enjoy! 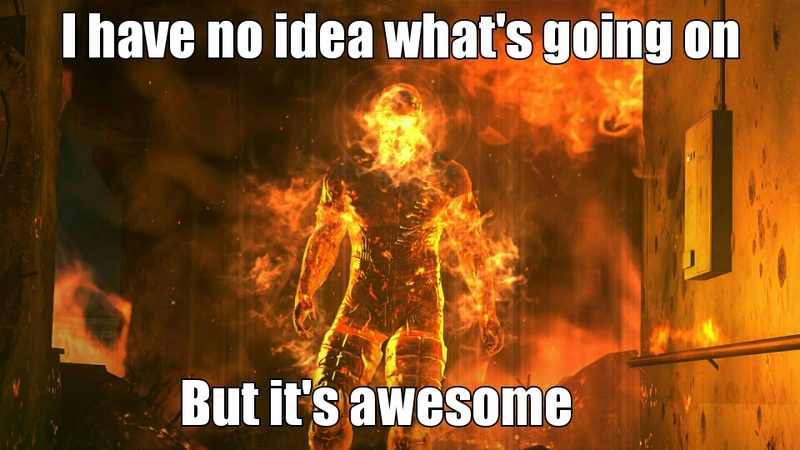 Note : One thing you should definitely do is to play MGS V on your birthday, whenever that is. The start of the game is insane, I love it, probably best start to any game. Thanks for the videos. Huh that is cool about the birthday I was wondering why they asked. I agree. This game and The Last of Us has the best intros I've ever played! It's really nice with the birthday easter egg. Back in 90's it was a common stuff in games. For example Rise of the Triad had some funny changes in the game for Christmas date and if I remember right Easter date. 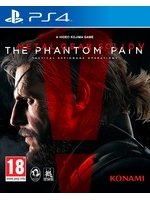 MGS looks so great,...a little too expensive in my country, so I will have to wait with the purchase of this beauty. Thanks for super sharp videos. The reason TLOU's opening was incredible was because its done in about 15 mins and WHAT a 15 mins it was.